This map demonstrates territory of Belarus, of Russia, of Ukraine. city Orsha presented. On this map city Horki free download. Displayed town Shklow marked. On this map town Mstsislaw for Garmin. Displayed town Rudnya download for free. Displayed town Monastyrshchina for Garmin. Displayed town Golynki free download. Displayed town Drybin for Garmin. You can find here town Katyn' free download. On this map Zhornovka download for free. On this map Zyuz'ki download for free. On this map Zyki download for free. 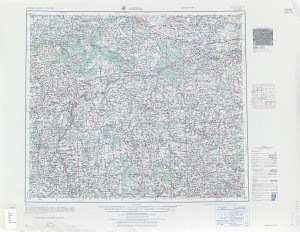 On this map Zverovichi for Garmin. On this map Zui presented. Displayed Zubovshchina free download. Displayed Znamerechi presented. Zhyuli download for free.